A packed programme full of people, activities and random fun stuff. It’s a place to be yourself, chill out, bring friends, and make new ones. 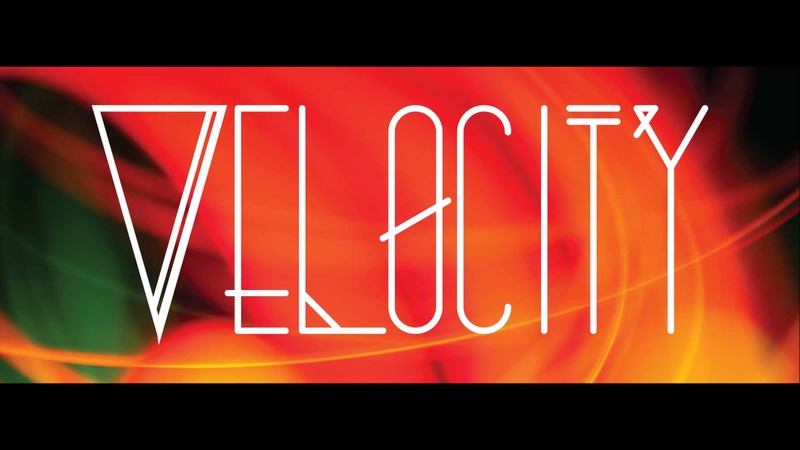 For details on anything to do with Velocity get in touch here.